The Geauga County Board of Mental Health & Recovery Services has many responsibilities, all of which must be carried out in order to provide mental health and substance abuse services to its county. Ohio Revised Code, Chapter 340 is the statute that provides the general guidelines for the Board to follow. While ORC 340 lists the parameters that the Board must follow, it also gives the state departments and general citizenry the power to monitor the Board’s work (340.03 (E)). It is the Board’s responsibility to make its financial information and other operations available to the public in order for these groups to hold it accountable for funding (340.03 (E)). 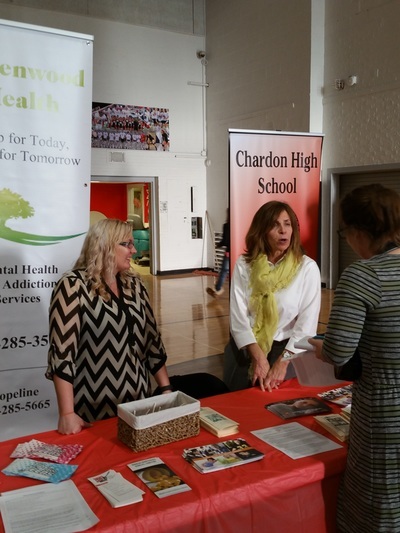 The Mental Health and Recovery Services Board is comprised of volunteer citizens, commissioned under Ohio Law to serve as the local mental health and substance abuse authority for the Geauga County service district. The Board’s purpose is to assess community needs and to plan, organize and manage public resources so essential services are provided. The most effective services are recipient driven and recovery-oriented services that place the person above the organization. Since community needs change, establishing service and funding priorities is an ongoing process. Resources shall be applied toward services that are measurably effective. The Board advocates for the community it serves and demands accountability. Prevention, education and treatment recovery-oriented services are complementary, not mutually exclusive. Effective services are accessible services for the community served. A community worth living in looks after its own, in all its diversity.